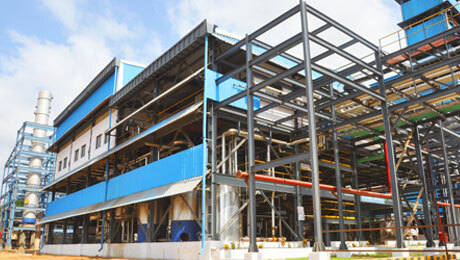 We are proud to have pioneered the manufacturing of oleochemicals in India. Today, we manufacture a wide range of products for use in the home and personal care, pharmaceutical and food industries. We have set up a Young Engineers Club at Valia and a Young Godrejites Club at Ambernath. The clubs provide our younger team members a platform to connect with colleagues, share their unique experiences and most importantly, brainstorm on new ideas. We manufacture and market over 100 chemicals for use in more than 24 industries. 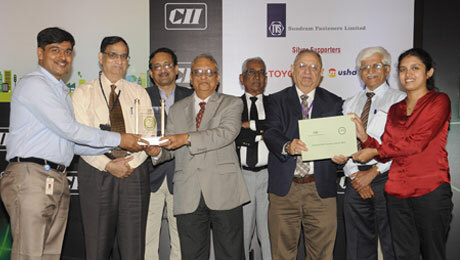 CII - GBC GreenCo Summit. At our manufacturing plants, we have a relentless focus on productivity and energy conservation. Our Valia plant was awarded 'Energy Efficient Unit' at CII's National Awards for Excellence in Energy Management 2015 and the 'Energy Conservation and Management' award at the Indian Chemical Council's National Awards. Our plant has reduced its specific energy consumption by 16% and CO2 emissions by 20%. Our new manufacturing facility at Ambernath is equipped with cutting-edge technology to minimise carbon usage and achieve maximum efficiency. 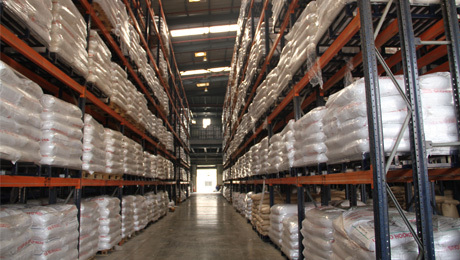 Our plant layout is designed to achieve optimum use of day light and efficient workflow of materials. In fiscal year 2015, our plant has reduced its specific energy consumption by 30%, CO2 emissions by 15% and specific water consumption by 25%. and Customs has certified Godrej Industries Limited in its Authorized Economic Operator (AEO) programme. This certification recognises our commitment to secure the international supply chain network.